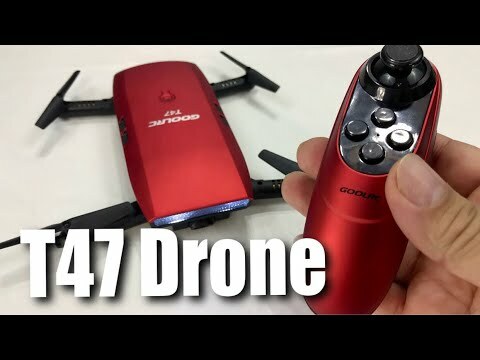 This Drone Quadcopter is a very interesting device. The integrated camera operates in real time transmission for Apple and Android systems, you will only need to download the indicated app (information in the instructions) in the “app store” for this Drone. It has a live action HD camera feed you can stream to your phone through this to take video and images of your flight. It also has a spotlight/searchlight that makes it look impressive at night, and easy to watch in an overcast sky. Limit of altitude variable controls. Charging time: approx. 70 min. Flight time approx. : 8.5 min. Designed to be used outdoors. 720 Pixel camera live feed display capability allowing you to film all of your flights, as well as taking some stills along the way. 360º rotations – Full control to all directions. For the most part you will start off on the FPV Drones category page.